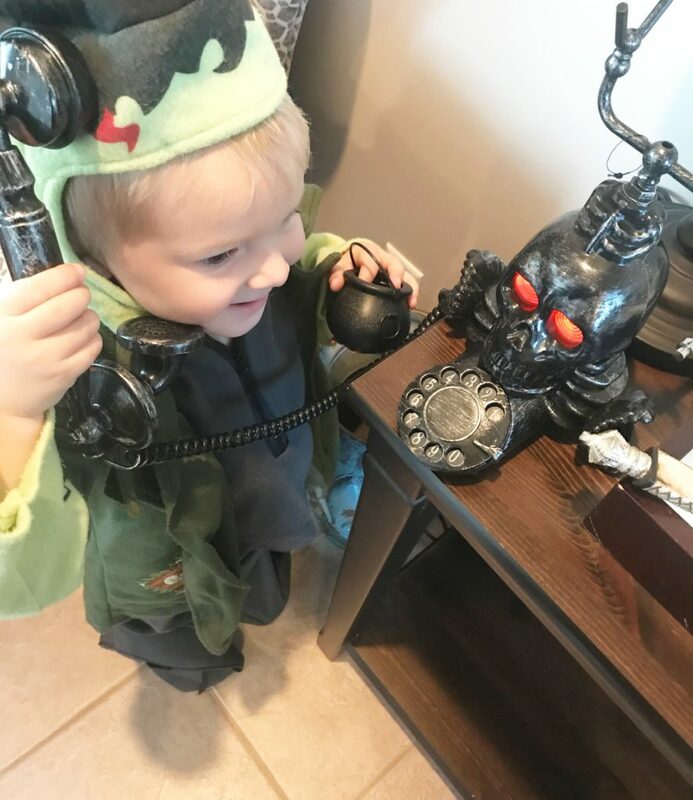 Hello, it is Halloween calling! 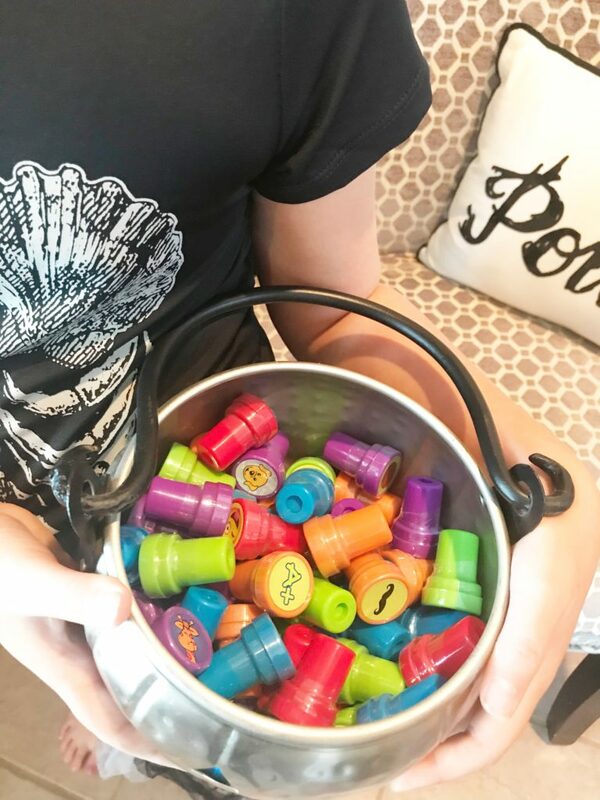 Do you have your stash ready for the trick or treaters? 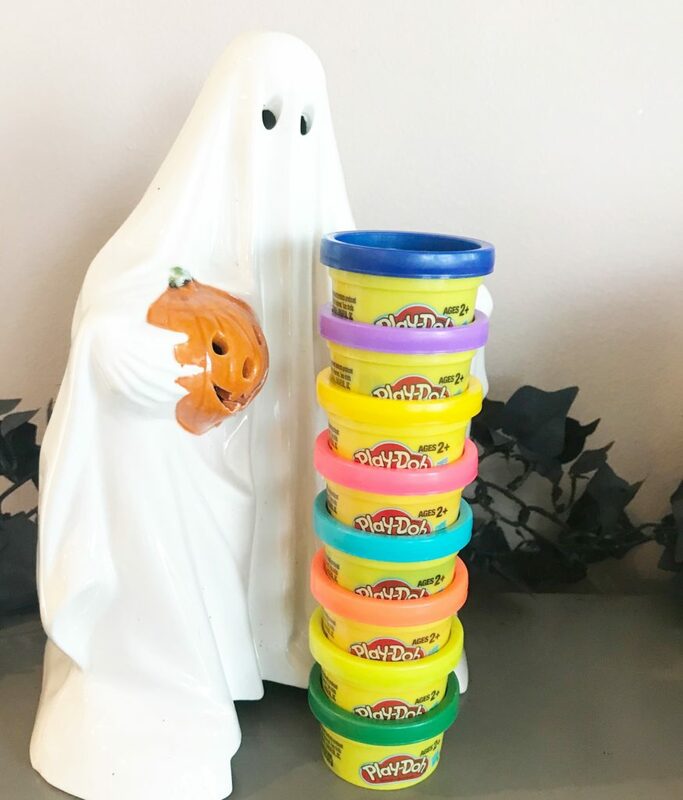 As a dentist’s wife but someone who really loves Halloween, I am always looking for fun ways to incorporate non-candy items into our holiday celebrations. 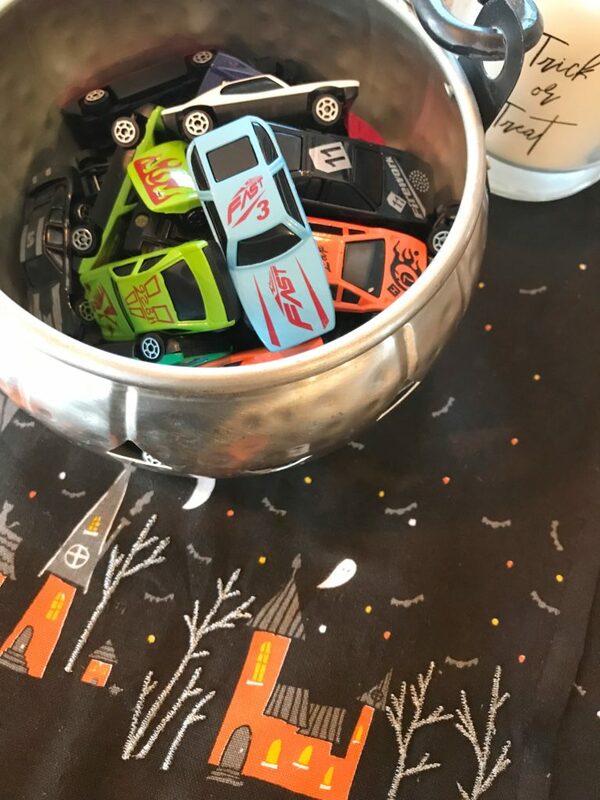 Don’t you think the kids come home with way too much candy after their class parties and trick or treating? 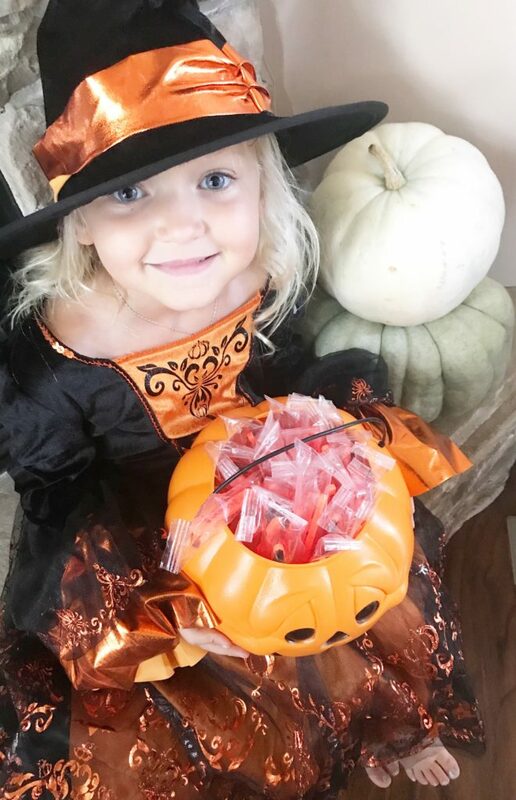 Everyone loves a good Reese’s pumpkin… but there is usually so much sugar everywhere!!! Also, it is always hard for parents to accommodate children who have food allergies or sensitivities. 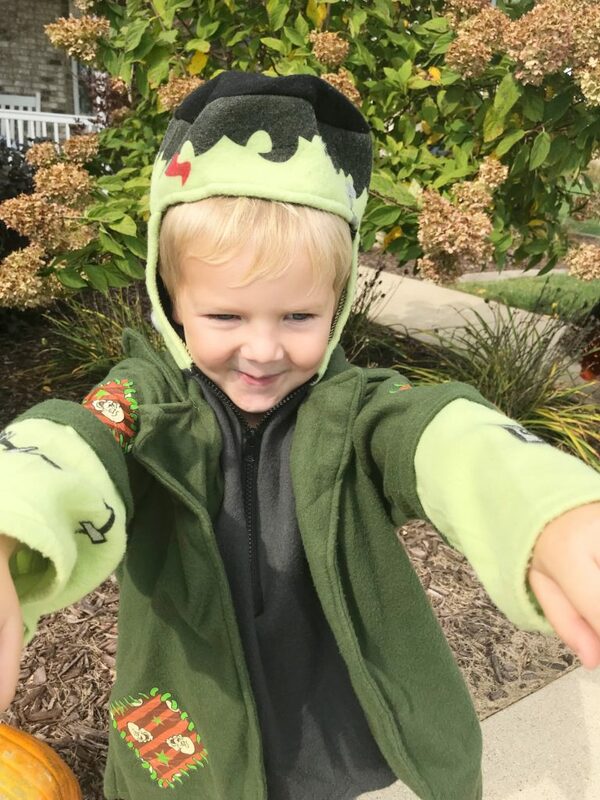 Today I am outlining our favorite non-candy treats that you may want to consider for your little ghosts and goblins! These little cars will last a lot longer than a tootsie roll! These are so cute and come in a pack of 100! All kids love these. 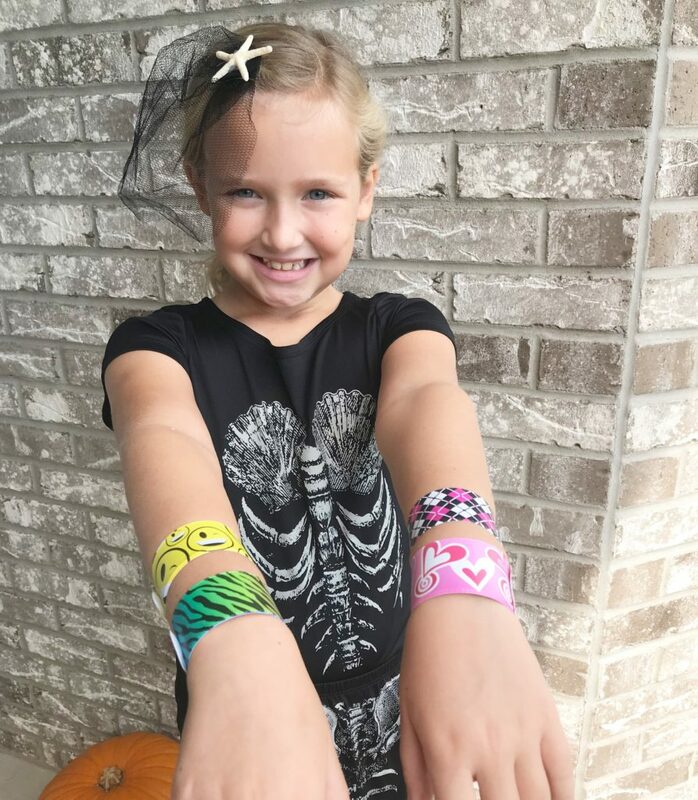 We have also gotten the emoji silicone bracelets before as well. 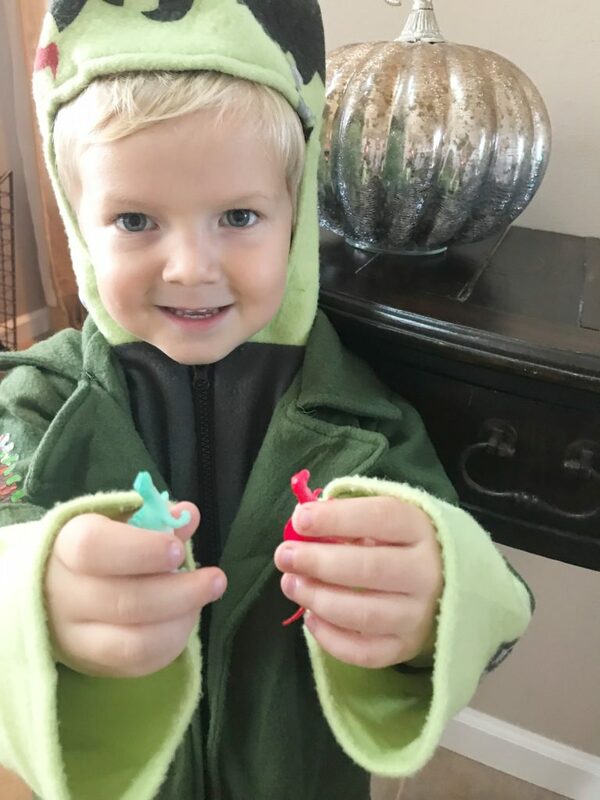 Kids love playdoh! This will be the most exciting thing in their basket! Some stores have this in Halloween colors like black, pink, green and purple. With plenty of different choices, the kids will all get something a little different. This encourages them to take a break from electronics. Woohoo! And if you want to be really unpopular……Toothbrushes! Some kids are actually really excited to get these! Others…not so much! 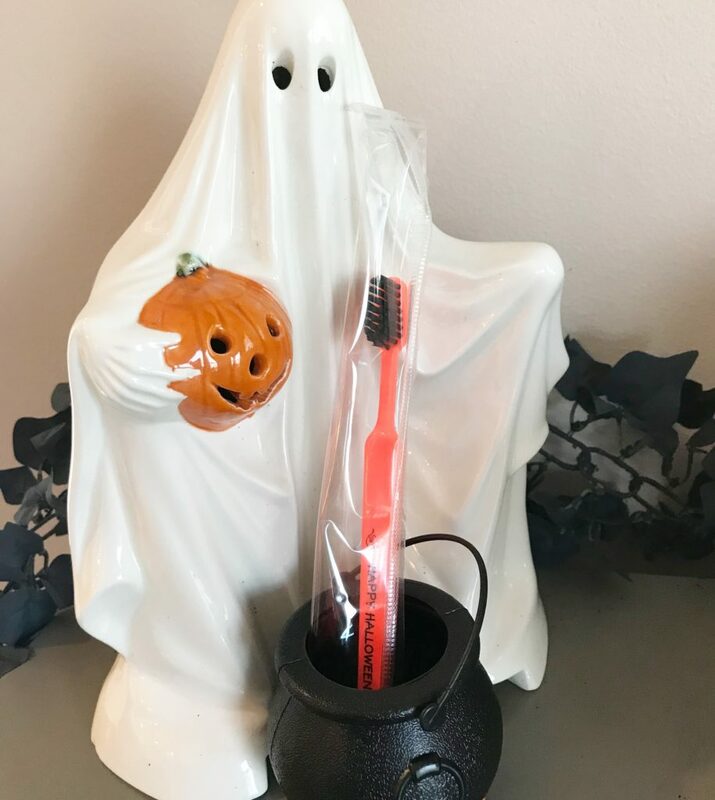 I usually label them with ‘After your sugar rush, don’t forget to brush!’ I’m sure they will be a big hit this year if this witch is passing them out! I ordered these cauldrons to put a few little items in and then wrapped it up for school party favors. All of the items on this list also work great as Valentines, class parties or other Halloween entertaining! These mini cauldrons work for Harry Potter themed events as well. These are just a few of our favorites. You would be surprised how these items are very similar in price to name brand candy that you may buy. Here’s to hoping your kids get a couple of these items in their bags this year!